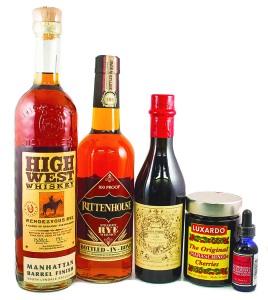 Includes: Giuseppe B. Carpano Vermouth, Luxardo Maraschino Cherries, Bittercube Cherry Bark Vanilla Bitters, and either Rittenhouse Rye or High West Whiskey aged in a Manhattan Barrel. Fitting 25 beers into a stocking? Impossible. 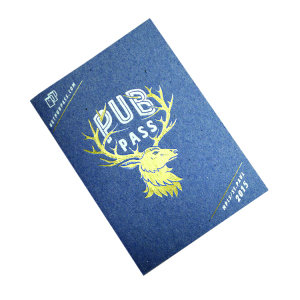 Until now… PubPass is the passport-sized book that gets holders a free pint of craft beer at 25 great Twin Cities bars for just 25 bucks! Grab one for yourself and every beer lover on your list, then start exploring new spots! PubPass 2015 is available now and good for all of 2015. Order today at GetPubPass.com. Holiday gifts for people who love craft beer—Brewery tour gift certificates available! Gift package includes: brewery tour, T-shirt, pint glass and growler. 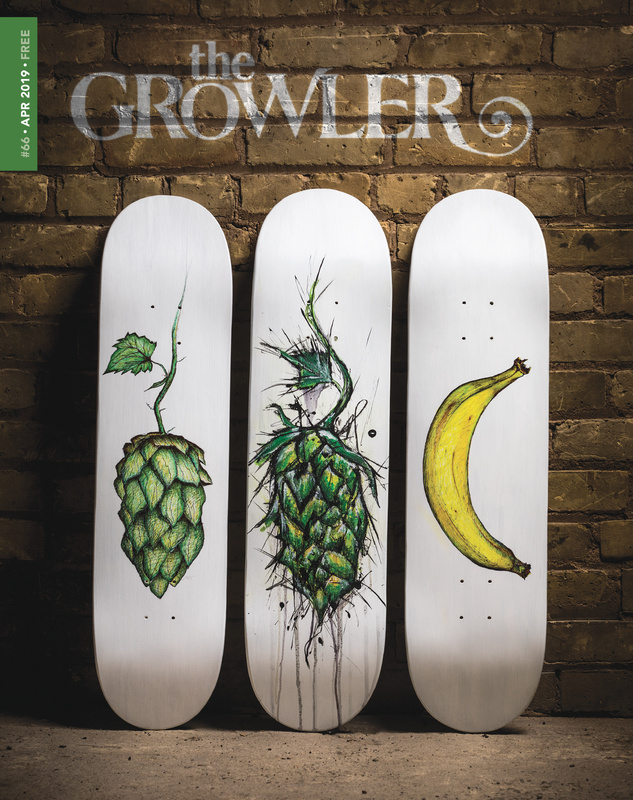 Are you unsure what to get the craft-beer-loving lady in your life this holiday? Help her jazz up her wardrobe with beer-themed jewelry! From embossed leather cuffs to upcycled bottle cap necklaces and glass bead “Beerings,” there is something for every style. 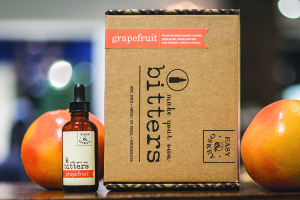 Introducing, the newest addition to the Easy & Oskey Make Your Own Bitters Kit family—Grapefruit! The first new flavor since we launched Habanero, Orange, Cherry Vanilla and the very popular Naked kits in April 2013, these grapefruit bitters feature plenty of tart citrus with a hint of warming spice from Thai Ginger. So help us make everything Bitter this Holiday Season, and indulge those on your list with our new Grapefruit Make Your Own Bitters kit! Cheers to style! 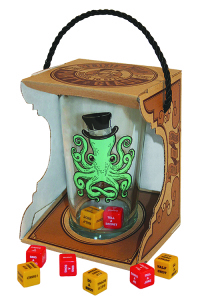 The “Gentleman Octopus” pint glass is a must for all lovers of cephalopods, or anyone who just loves cool design. Each glass comes with a pair of “party dice.” One tells you how much to drink and the other tells you what you need to do. 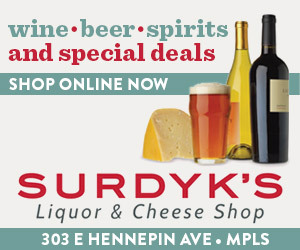 Proudly wear your love for Minnesota Craft Beer with gear from BrewedInMinnesota.com. The Minnesota Craft Brewers Guild is excited to help our state’s craft beer consumers show their support for beer, art, and culture that is Brewed In Minnesota!